Among the common diseases olives are Boron deficiency, Cancer Branch, Veritisilyum wilt and Ring spot. 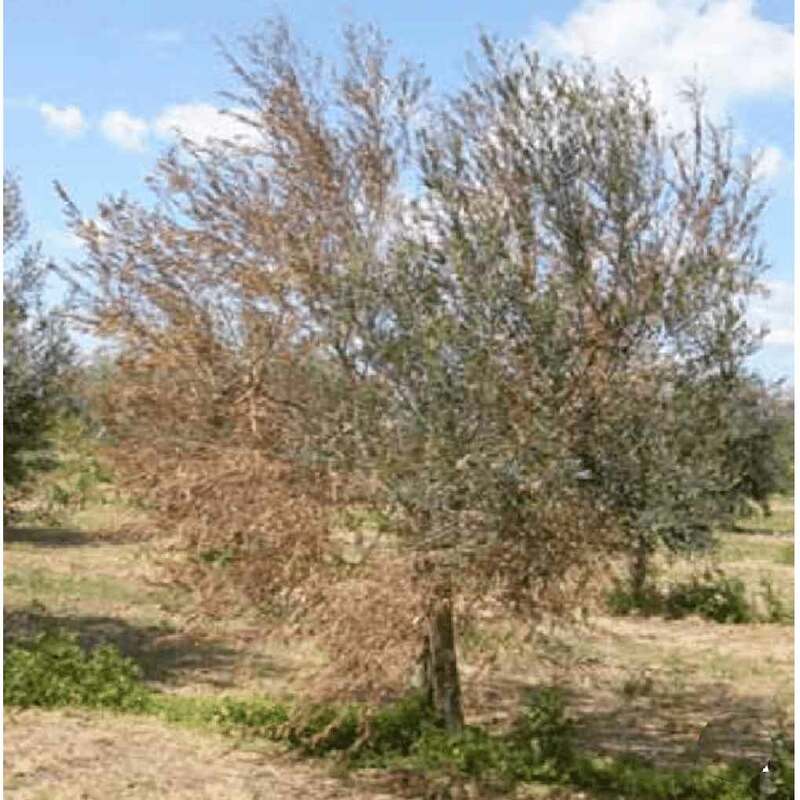 If the disease is detected or olives are not made timely intervention, it can lead to loss of product quality and if necessary will take action on each individual disease. Further information can be found below. All information has been prepared based on reports from the Ministry of Agriculture and Rural Affairs General Directorate of Control Protection.